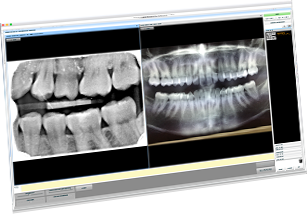 Praktika is the next generation of Dental Practice Management Software. Cloud-based and full of fantastic features, Praktika is very affordable and very easy to use. Try it for free today and see it yourself. Check out our great specials and offers we will be running at the Exhibition. 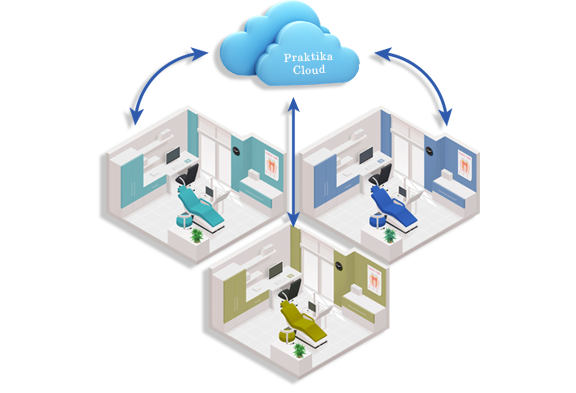 Praktika - Dental Practice Management Software in the Internet Cloud. It cannot be any simpler: all you need is a computer with the Internet connection and a browser. The rest is provided. Praktika prices are stable, transparent, simple and are fixed. - You only pay a small set up cost and a monthly fee for the service. - There is no locking contract and there are no exit fees. - There is no minimum subscription term. - You are not charged for user licenses, so you can run it on as many computers and have as many users as you like for the same fee. Praktika is ideal for multilocation practices – the Internet is a robust existing network that connects your locations without any effort from your side. You can share patient records and establish common policies. SMS messaging provides the most cost effective method of communication with patients. SMS is less expensive than a phone call and it takes less staff time, resulting in saving of hundreds of dollars in phone bills. 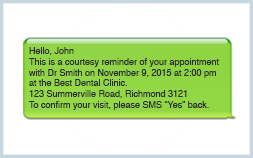 The Appointment Book automatically shows and updates the received and sent SMS messages. SMS significantly reduces the number of FTA and cancellations. SMS is less intrusive and it is easier to keep the history of communication. Praktika can send and receive SMS in Australia and in other countries. You can manually send individual or group SMS. Praktika also has a fully automated 2-Way SMS messenger and reminder service. Praktika is fully integrated with Tyro Payments and Terminals. Health Fund Claims, EFTPOS, Credit Card and Medicare Easyclaim processing facility. Reduction of human errors while recording transactions through automation. Simplified connection. No need for a dedicated telephone line. Tyro uses a cloud technology, compatible with both Mac and Windows. 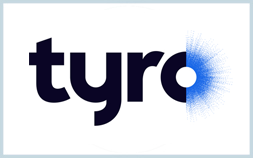 Integration with Tyro provides a seamless solution for the users. Praktika is fully integrated with HICAPS terminals and services. This includes automated processing of payments, Health Fund claims and Medicare Easyclaim. Instant treatment quotes with selected health funds for patients, showing the benefits and gaps instantly. 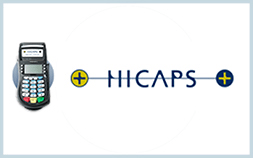 Please note that HICAPS integration requires Windows. 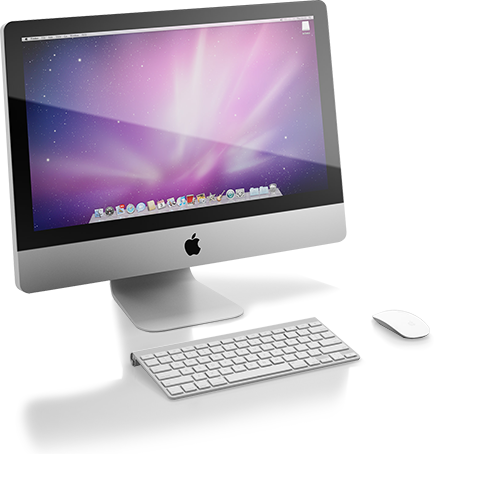 It can be run on Macs via Parallels or similar software. Praktika can connect directly to scanners and scan images and documents into Patient Files. Praktika Imaging utility is capable of communicating with a variety of scanners via their TWAIN drivers. 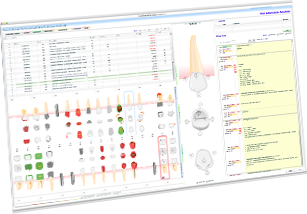 The scanned files are immediately saved to Praktika's servers and available to all other users in your practice. 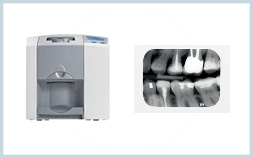 Praktika works with most currently available commercial X-ray scanners, OPG machines, intraoral cameras, office scanners and other imaging devices. Check out Praktika's Compatible Devices listing on our website. Praktika can record and track autoclave cycles by either scanning or entering the printed label information. Most of the popular autoclaves used in dentistry print out Code 39 or Code 128 barcodes. These can be scanned with a variety of wired or wireless bar code reader scanners. When you buy a Bar Code Scanner, please make sure they are capable of reading Code 39 (extended), Code 128 (extended) and QR if you need to read 2D barcodes. The Patient Summary keeps track of all autoclave cycle labels scanned in the patient's appointments. Praktika has its own utilities to generate and print Autoclave barcode labels using DYMO labelwriters. 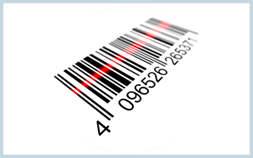 You can generate Code 39 (1D) and QR (2D) barcodes. 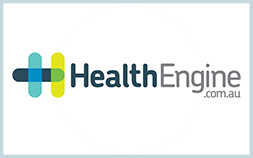 Praktika is integrated with the HealthEngine Online Booking System services. HealthEngine's Online Booking System helps patients find, book and manage their appointments online, 24/7. The integration allows you to manage all your published available slots from Praktika and receive automated updates to the Appointment Book and Patient Records once the booking is confirmed. 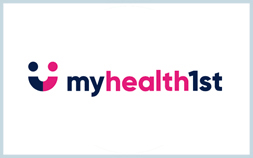 MyHealth1st.com.au extends your Praktika investment to help drive new patients to your practice, and enable a convenient online appointment booking service. MyHealth1st services thousands of healthcare business, including thousands of dentists, and has enabled millions of appointments to be booked online. Two pricing models are available, a simple flat monthly subscription fee or a PAYG (Pay as you go) plan. 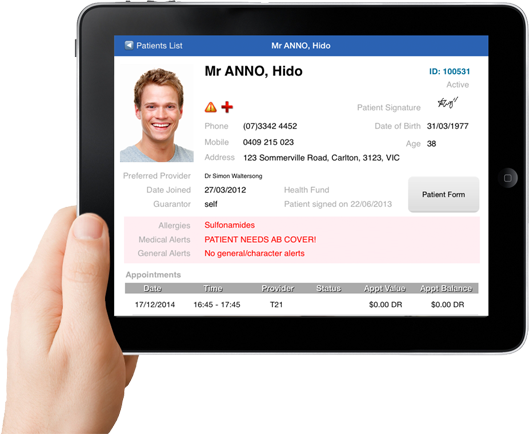 Patients can book either through MyHealth1st.com.au portal, your practice website or via the MyHealth1st mobile app. 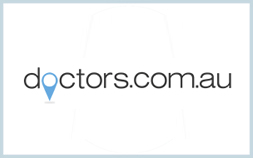 Doctors.com.au is Australia’s place to find and compare doctors. With their free website, thousands of doctors and health professionals can be searched and compared. Each doctor has a detailed profile of information including detail about them, what they treat, their experiences, expertise, opening hours and more. Doctors.com.au lets you get to know as much as you can about your doctor before you see them so that you can be sure that you and your doctor are best for each other. You can also check out reviews from real patients, and rate your own doctor for the benefit of the doctors.com.au community. Whitecoat is Australia's most comprehensive online health care provider directory and customer review website. Think TripAdvisor but for health care. 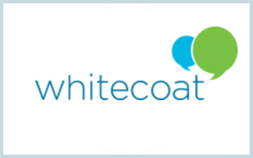 Since it was launched in 2013, over four million Australians have already taken advantage of Whitecoat’s services. Their network of health care professionals is growing rapidly every day, with over 210,000 listed Australia-wide, across 40 different provider types. Whitecoat user have access to an ever-growing 250,000 moderated reviews from real users so you can be certain you pick the right provider every time. Please note, their reviews are never based on clinical feedback. Whitecoat focus on the customer service experience only. iNEEDaDentist.com is a patient preference engine connecting patients with a dental clinic that meets their needs. 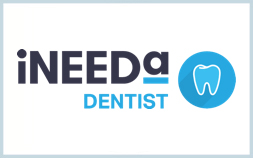 iNEEDa Dentist supports independent clinicians to improve the standard, value and growth of dental care in Australia. We offer a truly independent alternative to the corporate dental model, employing network buying and marketing strategies to grow your practice. This tool will NOT be made available to corporate dental groups. As a Praktika user you will receive UNLIMITED online bookings and discounts off consumables and services from companies such as DentsplySirona, Phillips Zoom and Ivoclar. 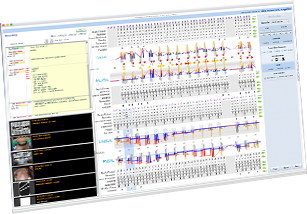 Praktika is an Australian made and owned software package that manages dental practices in Praktika's private Internet Cloud. 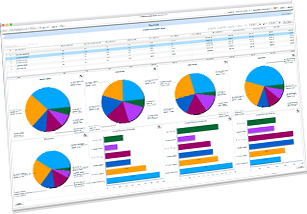 Praktika presents users with unprecedented opportunities: it provides new high levels in security, flexibility, simplicity and reliability. 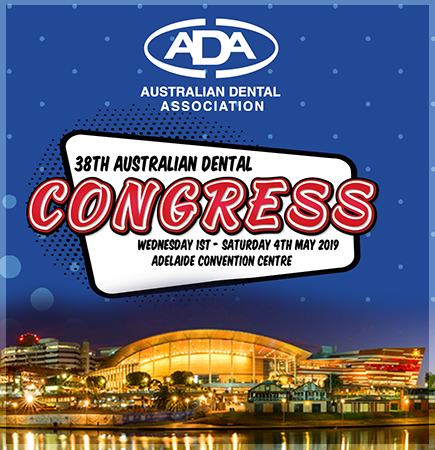 It has a flexible Appointment Book, Perio and Restorative Charting, Imaging with TWAIN support, Accounting and Billing, Quotations and Treatment Plans, Reports and Analysis tools, SMS and Email Communication, Online Booking, etc. Praktika is integrated with HICAPS, TYRO, HealthEngine and many other services. The key difference separating Praktika from traditional Practice Management Software is that it works online, over the Internet, in our Private Cloud. 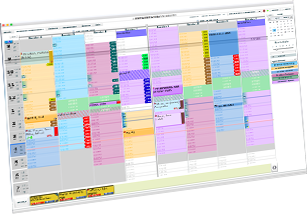 Praktika is more affordable than most of the popular traditional Practice Management Software packages and it is also a significantly more flexible solution. Praktika is distributed through a monthly subscription. It has no licensing similar to other dental software packages, so you can use it on any number of computers without affecting the price. Praktika is a truly cross-platform application. You can use it with any modern operating system, be it Microsoft Windows or Apple Macintosh OS X. Go to this link to download plugins and other utility software items like drivers, connector applications, etc. Click here for the information on Praktika's services to convert data from your existing Practice Management Software. Click here for a sample online booking service in Praktika. You need a valid test-drive Praktika account to check it out.